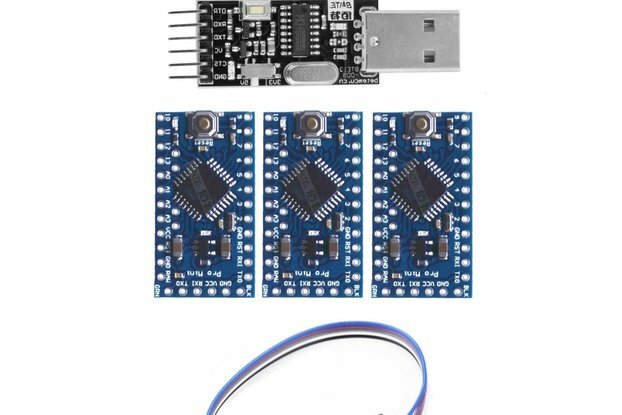 Arduino Pro-mini / or Sparkfun Pro Micro compatible Can Bus IO mini shield. 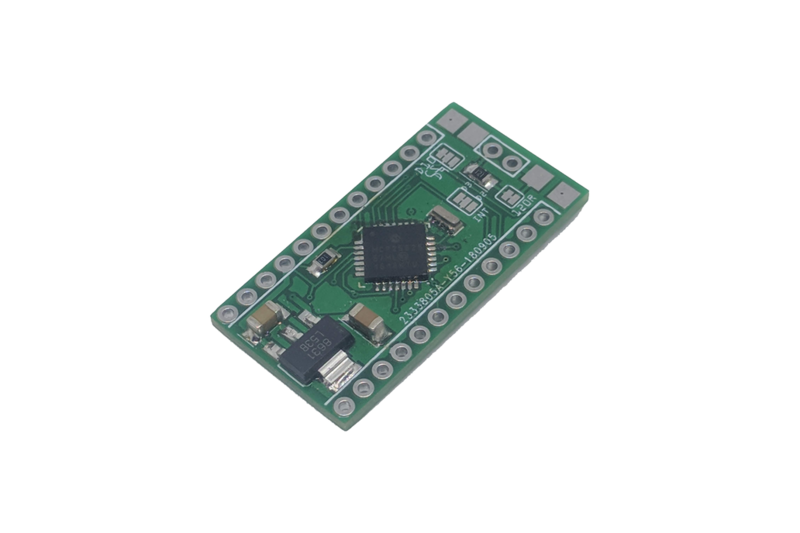 Based on the Microchip MCP25625 can interface controller. It will make Can Bus projects smaller, portable and cost effective as a dedicated unit. 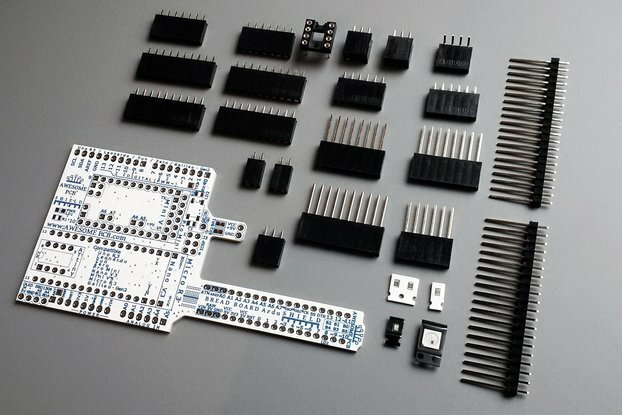 It also has a switchable chip select soldering points configuration so you can stack more than one on top of each other. Selectable Chip Select between D9/D10 traces. Selectable Interrupt Select between D2/D3 traces. 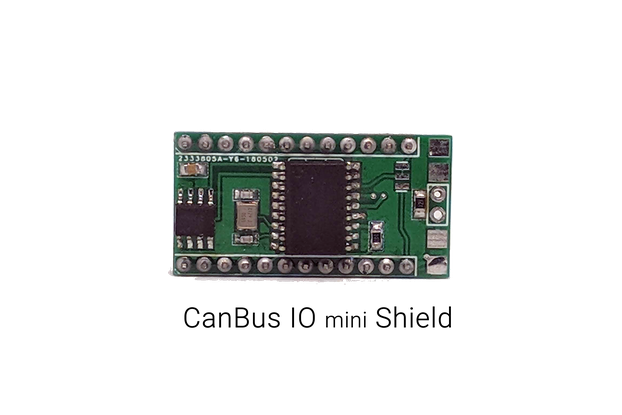 Stackable form factor for multiple interface / transceivers. 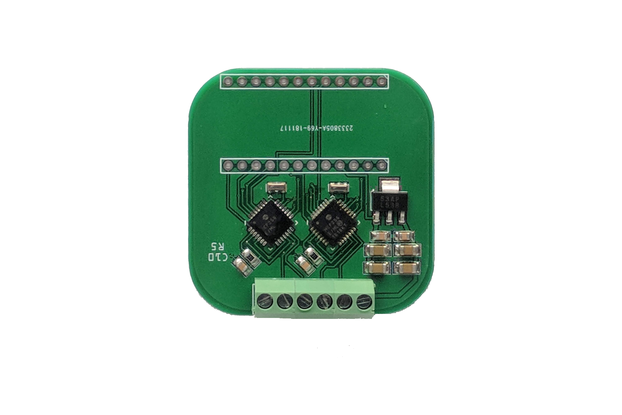 Easy to solder side pinouts 12v, CanH, CanL, Ground. Optional cut trace to add/remove a 120ohm resistor.